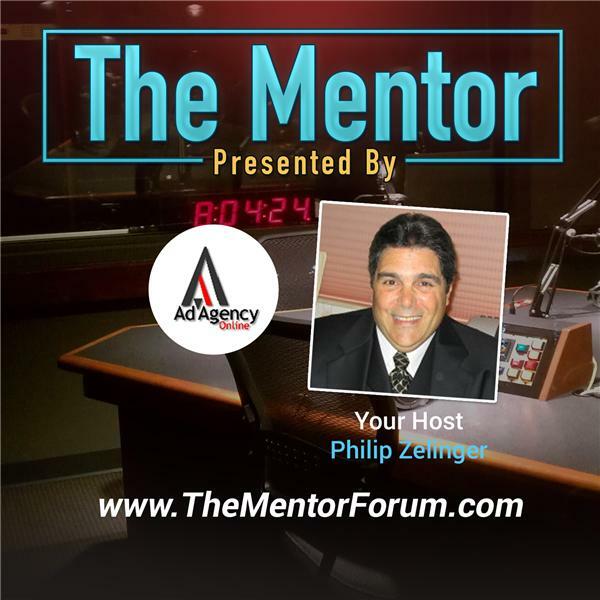 Today's encore presentation of the Automotive Advertising Experts show, hosted by Philip Zelinger the President of Ad Agency Online,LLC, will provide insights to automotive advertising agencies anxious to develop an R.O.I. from Social Marketing. Best practices in the use of Social Media often limit its use to developing a Return On Relationships, (R.O.R.) vs. a more quantifiable and verifiable Return On Investment, (R.O.I.). Philip and a last minute guest - Charles Chamblee, III, the founder of xChangeAuto and developer of the HELIOS Facebook based engagement/conversion application, will share best practices in Social Marketing for automobile dealers. Phil will review a social media initiative being introduced by Driving Loyalty, an automated data base marketing platform. Driving Loyalty uses emails, direct mail, PURL's and outbound calls to deliver relevant messages to a dealer's customers sourced from their DMS. "The addition of Social Media as a customer centric channel to extend the reach and influence of the dealer's marketing messages is a perfect example of how to use Social Media." explained Phil.